This pictorial shoe research was conducted to inform the height of the 3D avatars (‘bodies’) that will wear the digital visualisations. 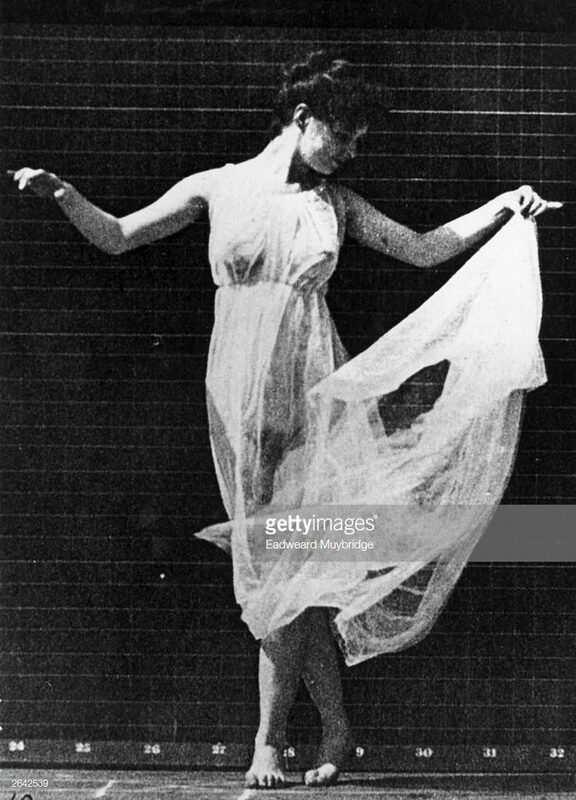 It aimed to identify what kind of shoes were worn with the chosen dresses, looking at both photographs of models/clients wearing our designers’ creations (not necessarily the chosen ones) and contemporary shoes in the online databases of the Victoria & Albert Museum and The Metropolitan Museum of Art. The selected shoes range from 3 years prior to 3 years post the creation date of our chosen dresses. 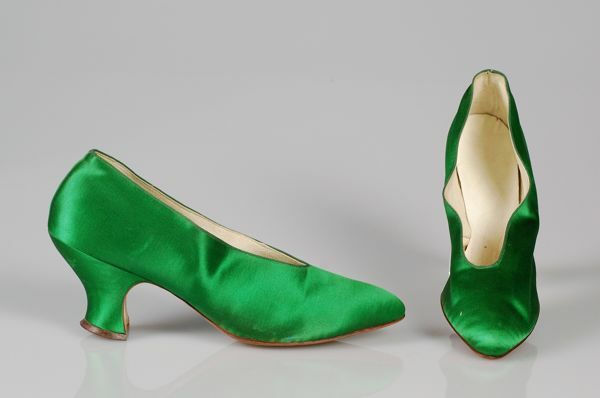 For instance, the Charles James dress dates 1945, so we looked at shoes ranging from 1942 to 1948. This allowance reflected the slower changes in footwear styles, mostly in the early 20th century. 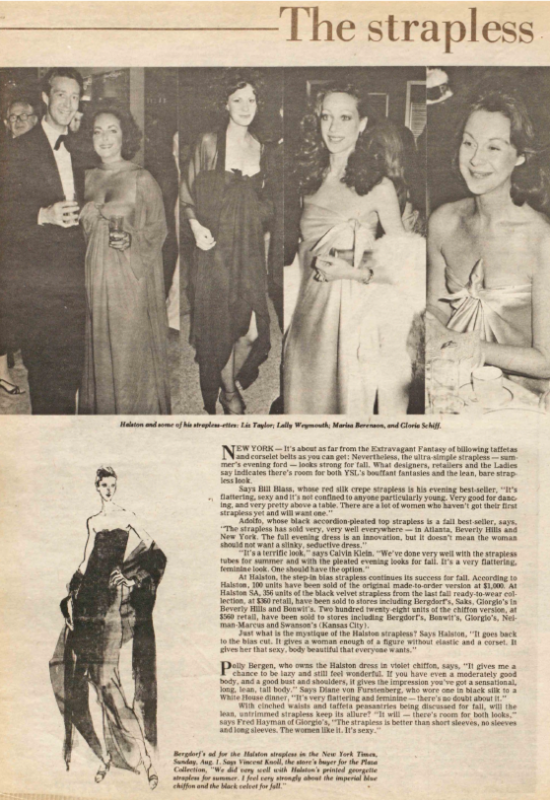 Unlike our other chosen dresses, Halston’s sarong dress (in all its variations) was widely featured in the press. Here are some of its appearances, as they were found so far. Thank you to the staff in The Museum at FIT for sharing them with us during our New York visit in April 2018. 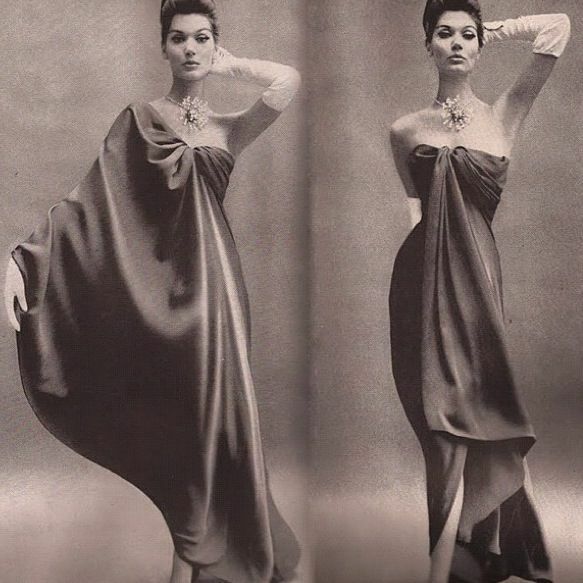 Halston toile. Image by Liam Leslie for Exploding Fashion. 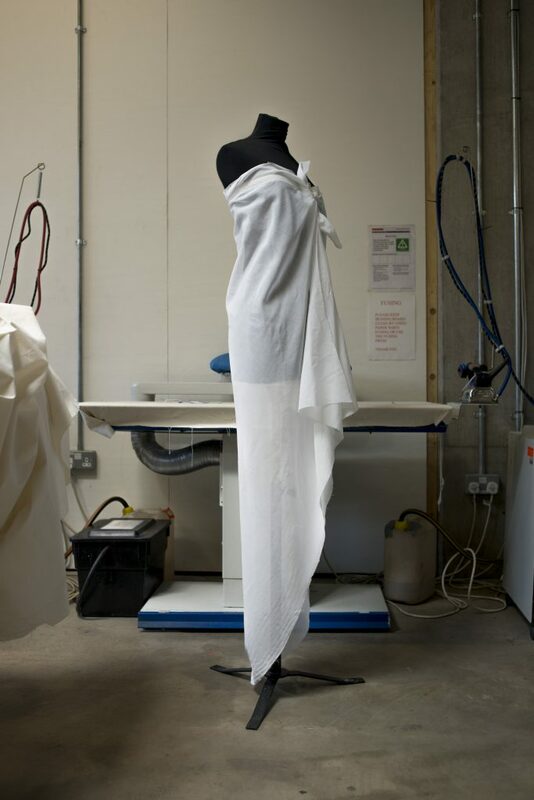 A couple of images of Esme, as she tackles the first Halston toile.